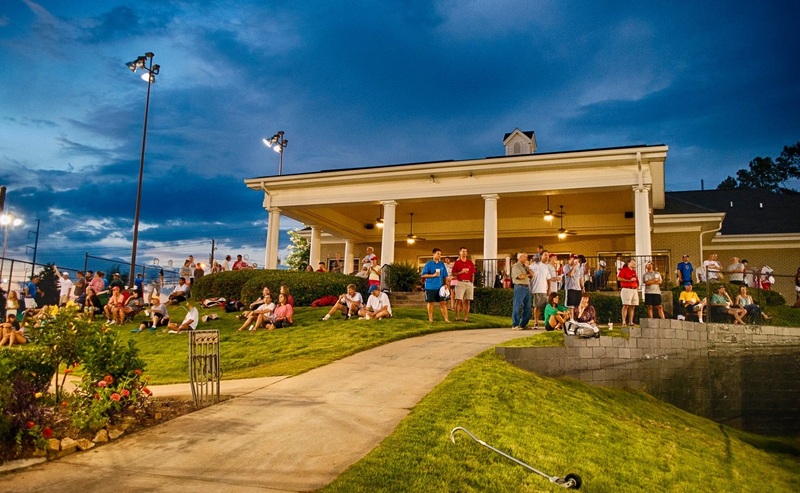 Indian Hills have nine lighted clay courts, a state-of-the-art tennis pro shop featuring men’s and women’s locker rooms, offices, plasma television plus a full-service retail and repair area. We carry Nike, Prince, Head, Wilson, Babolat and Maui Jim products and our staff is eager to take care of all your tennis needs. NorthRiver maintains a total of 11 tennis courts. 4 hydro clay, 4 traditional har tru clay, 2 hard and 1 red clay for individual matches and tournament play. The main Tennis Pavilion provides the latest in tennis equipment and apparel for members and their guests. 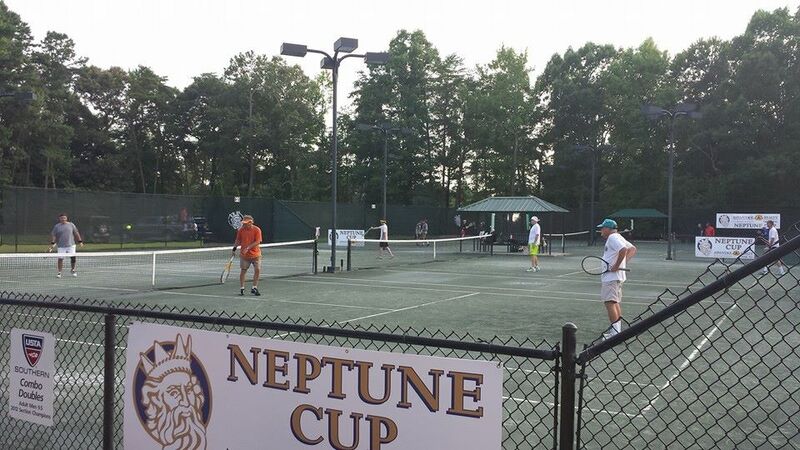 NorthRiver’s Tennis Center hosts Adult and Junior Group sessions, Quick Start Programs, Couples Clinics, Junior Camps, Ladies’ Mixers, Men’s Nights and many tournaments throughout the year. 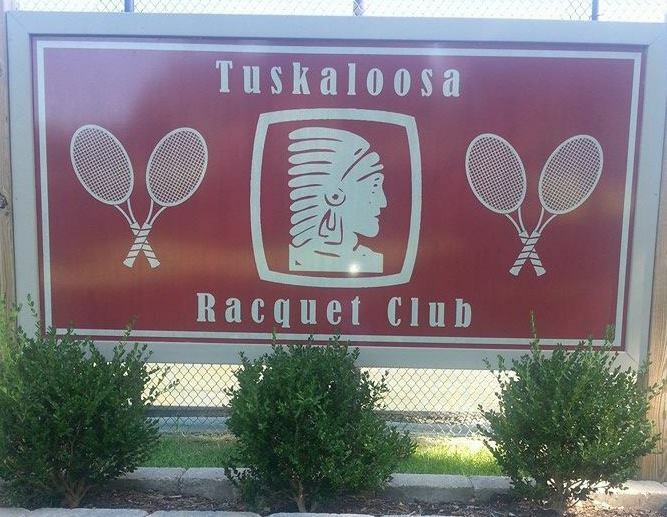 Center Court Tuscaloosa is Tuscaloosa’s newest facility. There are 3 indoor courts, 6 lighted clay courts and 4 hard courts. Tuskaloosa Racquet Club is a full service tennis facility. We have 6 lighted clay (soft) courts, a pro shop with stringing service!